Olivia is passionate about getting ALL kids outside and empowering families and parents to feel more comfortable playing and growing together in nature. Olivia has a BS in Wildlife Biology and and MS in Education. Olivia was a high school science teacher and is now out of the traditional classroom and on the exciting journey of Motherhood and raising her two young daughters to love the earth. 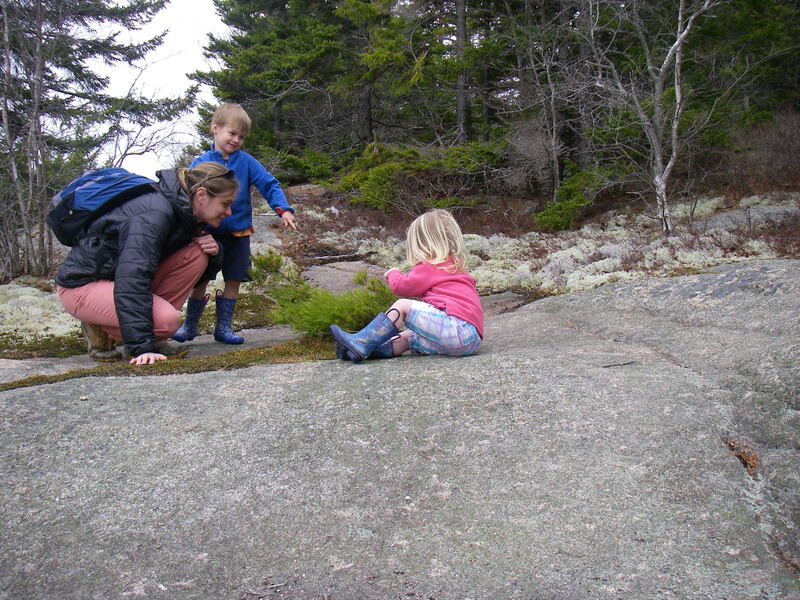 Olivia is a second generation “nature nut” and has continued her passion for sharing her love of nature with children by forming a Maine-based family Nature Nuts Club. Olivia is passionate about spreading the word about the New Nature Movement and is the President of the Maine Environmental Education Association Board of Directors. She serves on the affiliate steering committee of the North American Association for Environmental Education and was named a National Project Learning Tree Outstanding Educator. In her free moments you will find Olivia and her husband Todd outside with their daughters playing, surfing, skiing, gardening, birding, fly-fishing, hiking, canoeing, playing music and adventuring along at Toddler pace. Janimarie is a 35 year old “Mama” to two boisterous little girls, and wife of a Forest Ecology Research Scientist. She lives in Logan, Utah; a quiet University town, nestled in the Rocky Mountains. She was born and raised only 30 miles from there in the Great-Basin, Sage Brush town of Brigham City. She spent some years adventuring Alaska, the wild lands of her adolescent imagination, and then settled into teaching pottery at a Utah high school. Teaching was extremely rewarding and she loved working in the arts. She is currently at home raising her girls and working in her home studio: Salty Peach Pottery. Her art reflects the natural world and her deep love of nature. Her sanity comes from quiet time in nature, and her greatest love is when she shares those moments with her children. Elizabeth is a second generation “Nature Nut”. Elizabeth has been: bit by piranhas in the Amazon, charged by a grizzly in Denali, has breastfed her son while riding on a camel in Morocco, and watched pygmy elephants swim past her boat in Borneo. A mother, writer, explorer, and community builder, Elizabeth has worked as a white water and naturalist guide. She is currently teaching English and creative writing at Boise State University. Her cross cultural classes are designed around service learning and engaging students with a complex world. 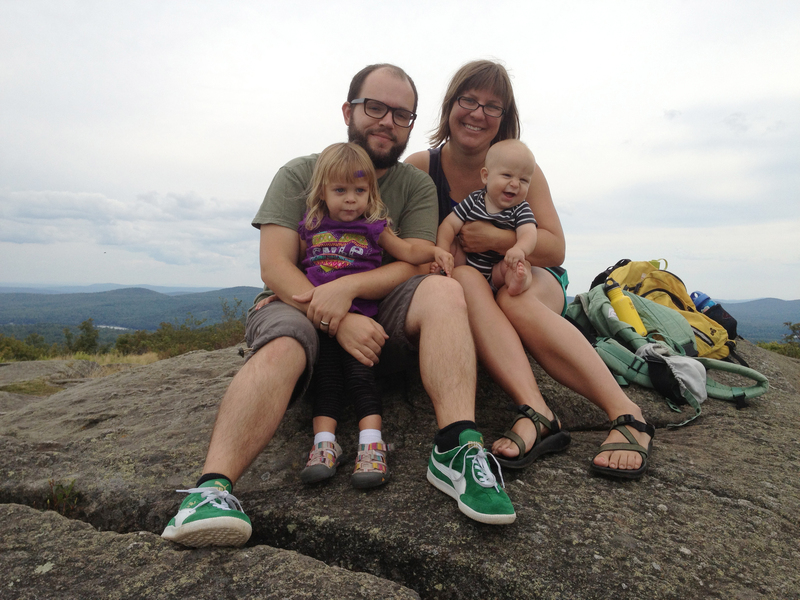 Elizabeth and her family are avid travelers, adventurers and naturalists. 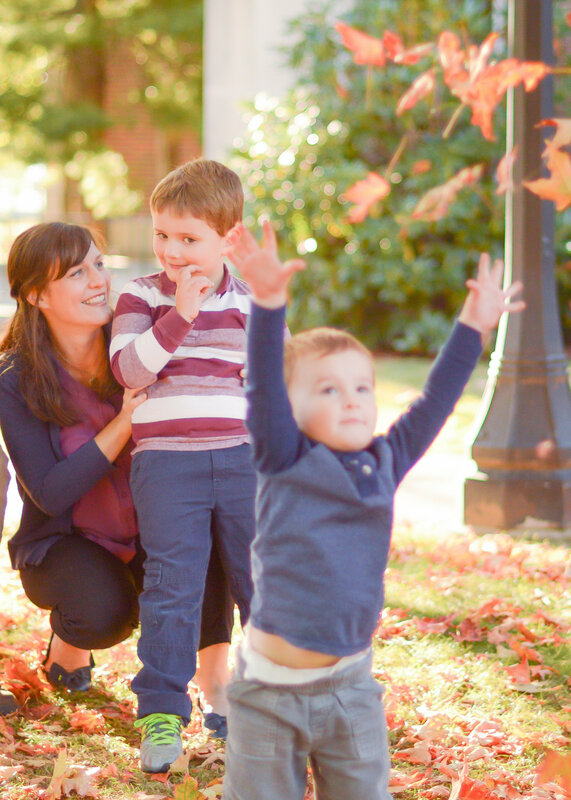 Her greatest joy in life is playing outside with her husband and children. Kyle grew up in the foothills of the Rocky Mountains, in a place where the natural world was the plentiful backdrop for her childhood. 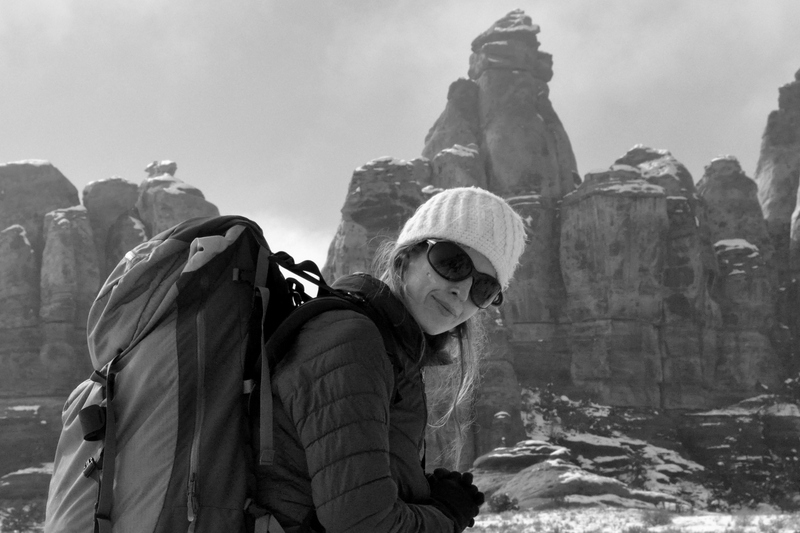 Through hunting, backpacking, and countless backcountry horse rides, Kyle grew up with a love for the outdoors in her bones. In high school, she was an active member of her local 4-H wildlife club. Kyle earned a degree in Environmental Studies from Utah State University, where she focused on education and writing. For over a decade she has worked as an environmental educator, and is a certified environmental educator by the Colorado Alliance for Environmental Education. After having her third child, Kyle took a three year stint as a preschool teacher, where she learned to love the curious minds of young children. Currently, she works for Colorado Project Learning Tree. 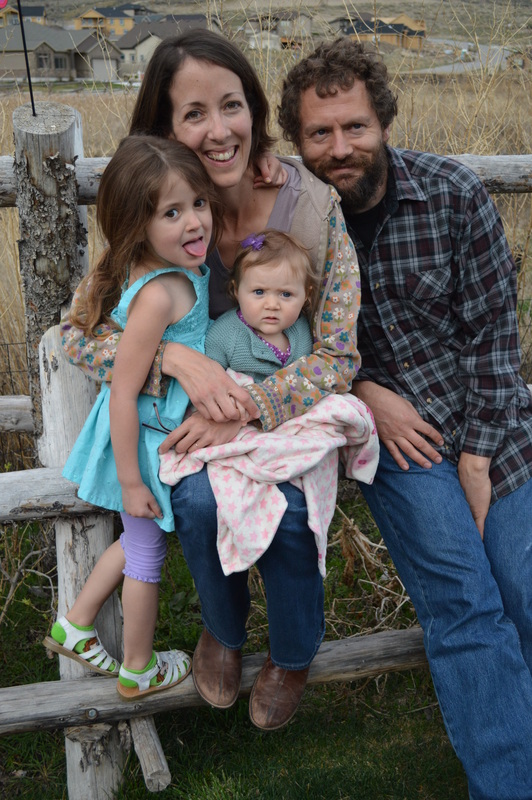 Using Colorado’s dramatic landscape to her advantage, Kyle and her husband Shane (a Wildlife Biologist) enjoy taking their three children on their own outdoor adventures. 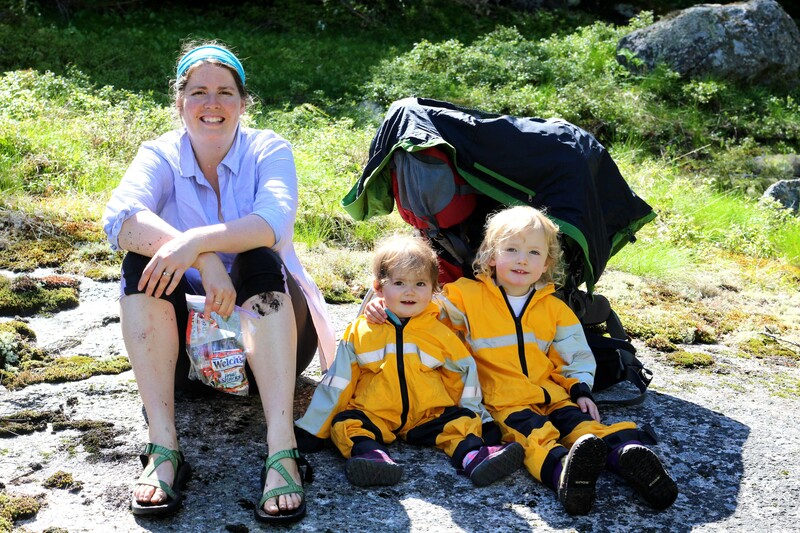 Susan Olcott lives in Maine with her four year-old twin girls, Liliana and Phoebe and her husband, Chad. She has a Master’s in Marine Science, for which she spent a lot of time on lobster boats, and which has led her to many outdoor adventures. These include leading kayak and snorkeling tours for the Scripps Institute of Oceanography and Birch Aquarium in San Diego and designed curriculum for their Education Department; leading bike tours in Europe and teaching Biology to military personnel in Sardinia, and currently working with the Ocean Conservancy on policies that will ensure a healthy future for our oceans. She also has a passion for creative writing and has published several articles about her adventures. She is currently working on several picture books that capture her experiences with her two girls. Being in nature with her girls has opened her eyes to things she has so easily overlooked before and made her slow down and take things in at a new, more observant and eye-opening pace. Karen grew up in Pittsburgh, PA in a family that dabbled in the outdoors by camping in a pop-up camper up and down the east coast. It wasn’t until college that Karen camped in a tent, hiked for the first time, and saw her first shooting star. She was hooked, switched majors, and never turned back. She received her B.S. in Recreation and Parks Management from Penn State and her M.A. in Environmental Education from the University of New Hampshire. During her career in environmental education, she worked for the Appalachian Mountain Club and Maine Audubon before moving Georgia to be with her one true love and soon-to-be husband, Justin. She spent a few years in Atlanta, working for the Department of Natural Resources and Stone Mountain, had a couple of kids, and (happily) dragged them all back to New England. 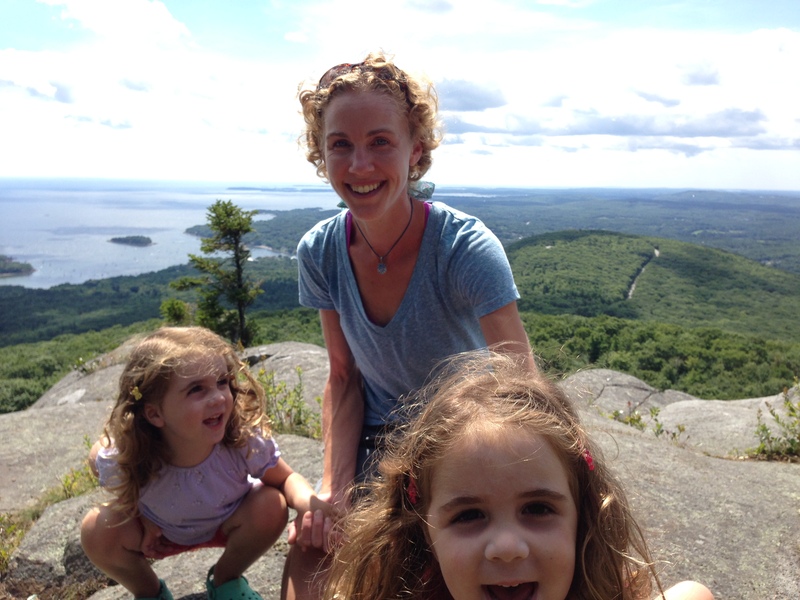 Karen now serves on the New Hampshire Environmental Educators board and dedicates her time to raising an outdoor daughter and son. Carey grew up thinking everyone spent most of their time outside and had a huge garden in their backyard. During college she started getting involved in Environmental Education, which introduced her to a variety of places and children, including many who had no idea where their food came from. This lead to a desire to work with kids around food and farms during which time she learned how to milk a cow and slaughter a chicken. Wanting to have a stronger connection with the students she taught, she worked a few years as an elementary school teacher. Currently, she is raising her two children in Maine where, with her husband, they tend a large garden, have a variety of chickens, keep bees, and make maple syrup. They also enjoy exploring Maine’s rivers and lakes by canoe and hiking in the beautiful mountains. Laura was an Early Childhood Special Education Teacher for five years. Working with young children with special needs has greatly shaped her approach to teaching. She understands that children learn best when information is presented in a fun, hands-on manner that invites their senses, creativity and problem solving to engage. Over time, she has realized that nature is the best classroom for learning and includes as many nature-based materials as possible in her activities. Although she loved teaching, she changed course when her first child was born and is currently passing along her creativity and love of learning to her two boys. Her teaching has not stopped as she has collaborated on a homeschool preschool for her two boys and continues to create and share “Invitations to Play” for children. 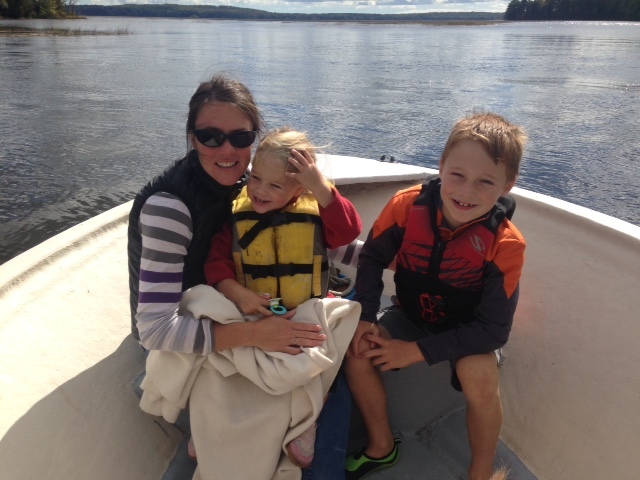 Laura is originally from Wisconsin, but currently lives in Maine with her husband and two sons.